What are the differences between broadleaf and grassy weeds? 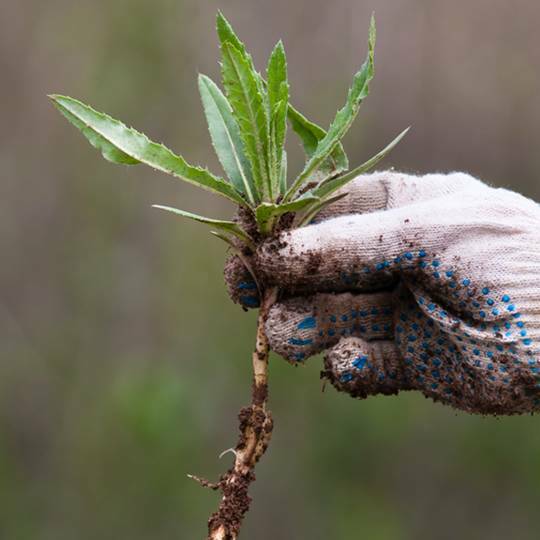 Weeds are undesirable plants that compete with the other plants on your property for sun, water, and the nutrients in your soil. They can grow anywhere, but particularly like to invade gardens and turf. 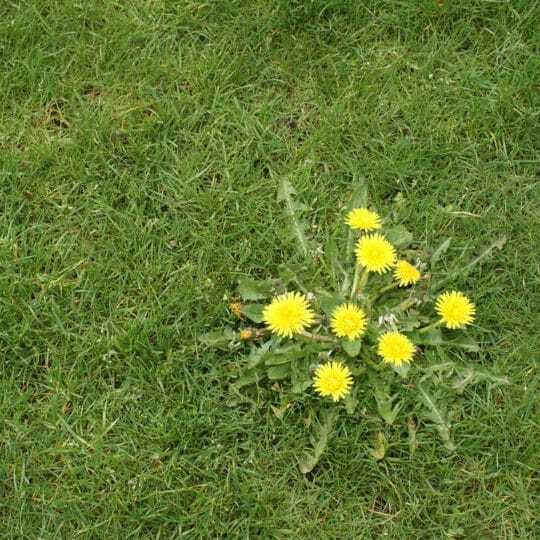 Split into two main types—broadleaf and grassy—weeds can quickly take over your property if they aren’t dealt with immediately. Your method of weed control will be dependent on the type of weed, so learning to identify them is important. 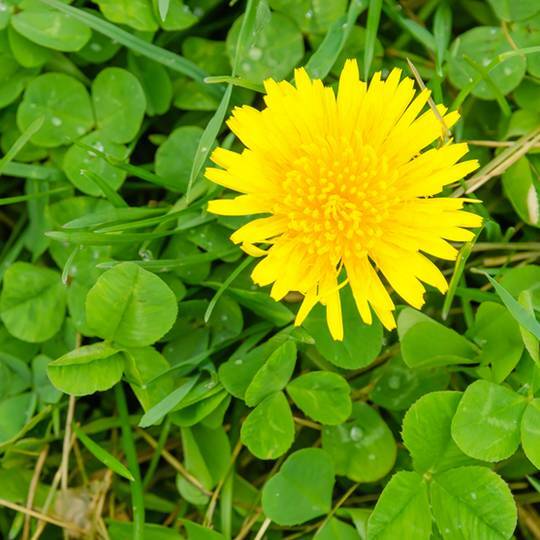 Read on to learn about the differences between broadleaf and grassy weeds. The one thing broadleaf weeds have in common are their wide leaves with a main vein in the center leading to smaller veins that branch out from it. Other than this, broadleaf weeds do not come in one specific style and can be either annual or perennial. They can grow single flowers or clusters of blossoms. Their fibrous roots can be a single large taproot, a system of thin roots, or both. Some grow upright and some are close to the ground while some stems are round and some are square. 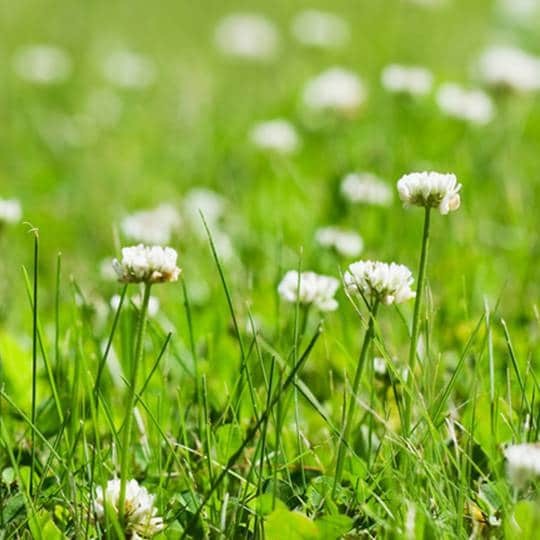 Grassy weeds have their name because they closely resemble desirable grasses. This often makes them more difficult to identify than broadleaf weeds. Grassy weed blades emerge as a single leaf from a germinated grass seed. They grow to be long with parallel veins and have round, hollow stems and hard, closed joints (nodes) with alternating leaf blades on each side. Want an Expert Opinion on the Differences Between Grassy and Broadleaf Weeds? 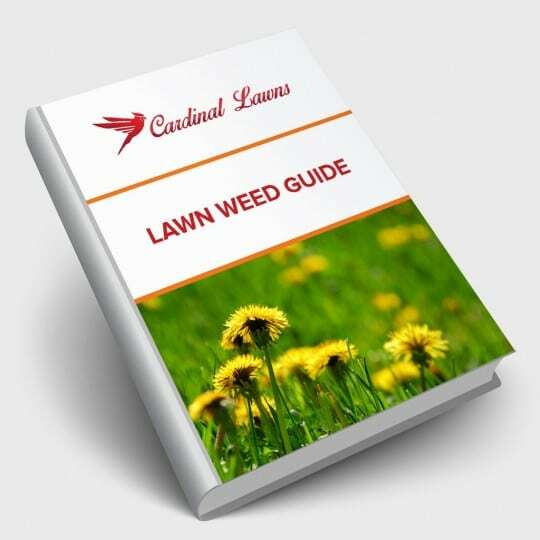 Contact Cardinal Lawns at 614-808-4446 for more information about the difference between grassy and broadleaf weeds. 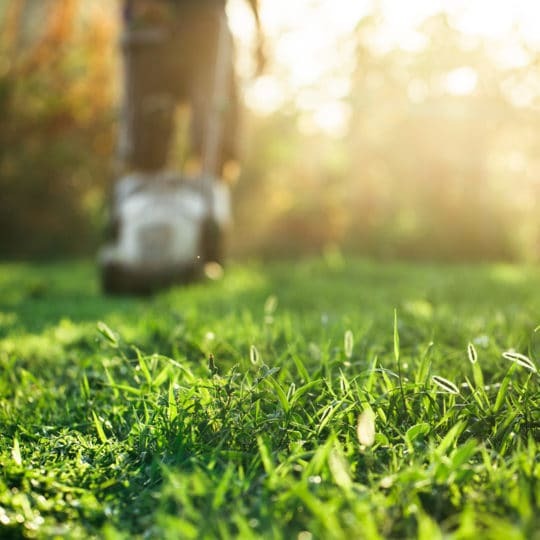 We’re happy to help you control any undesirable plants so your lawn looks as beautiful as possible. 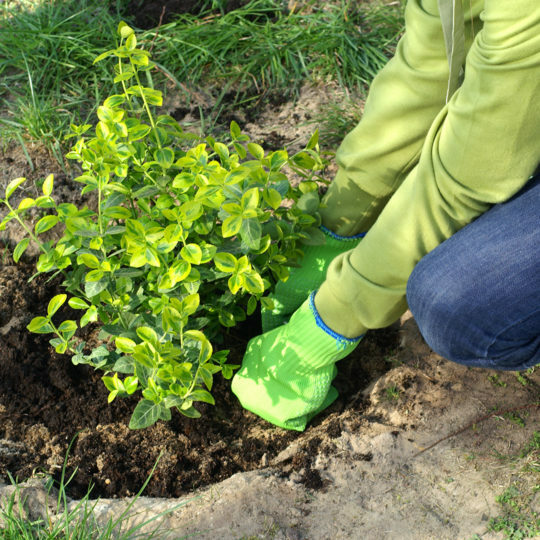 Before weeds take over your yard this season, learn to identify and prevent them in the first place. 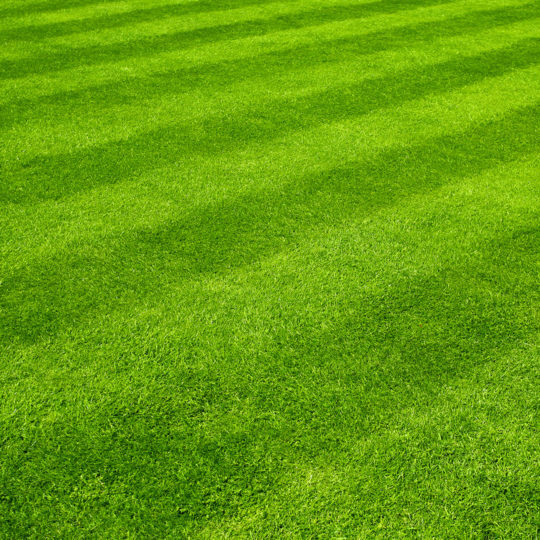 Keep your lawn looking great all year!